When you leave the house each day, you should feel confident – no if’s or but’s. Who hasn’t faced that horrible feeling where nothing is working? Whether it’s for an important work meeting, school drop off or a black tie event. If you feel a million bucks, you feel empowered to tackle just about anything. By having the right options in your wardrobe and understanding how to build an outfit, getting ready for any occasion will be a breeze – and you’ll never find yourself experiencing ‘outfit anxiety’ again. Anika will work with you to help you become a confident shopper. 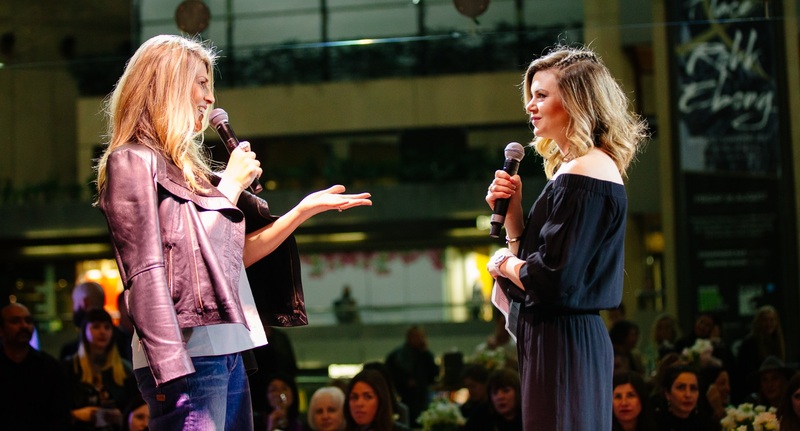 By teaching you her tricks of the trade, you’ll quickly learn how to coordinate outfits and what pieces you should be investing in and where you can skimp. She will also introduce you to new retailers and educate you on body shape and sourcing pieces that flatter & most importantly, how to pull it all together once you get it home to have you looking chic, daily! Hourly Rates Starting From : $150 for the first hour and $130 for each additional hour (minimum of two hours) this price includes a complimentary 30 minute Style Review. 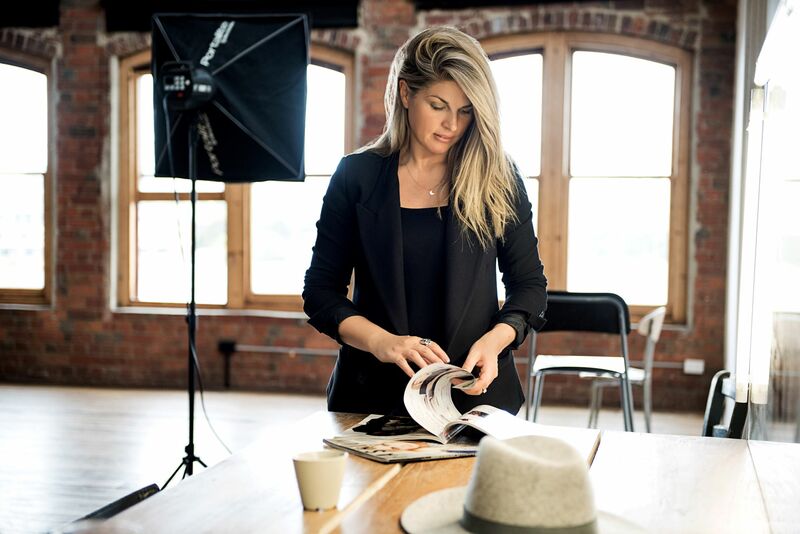 Anika & her team starts each personal shopping consultation with a complimentary 30 minute ‘Style Review’ over coffee to get to know you personally and discover what you’re looking to achieve from your consultation. You’ll then spend a minimum of two hours shopping – trying on individual pieces and learning how to mix and match pieces to make your wardrobe flow. 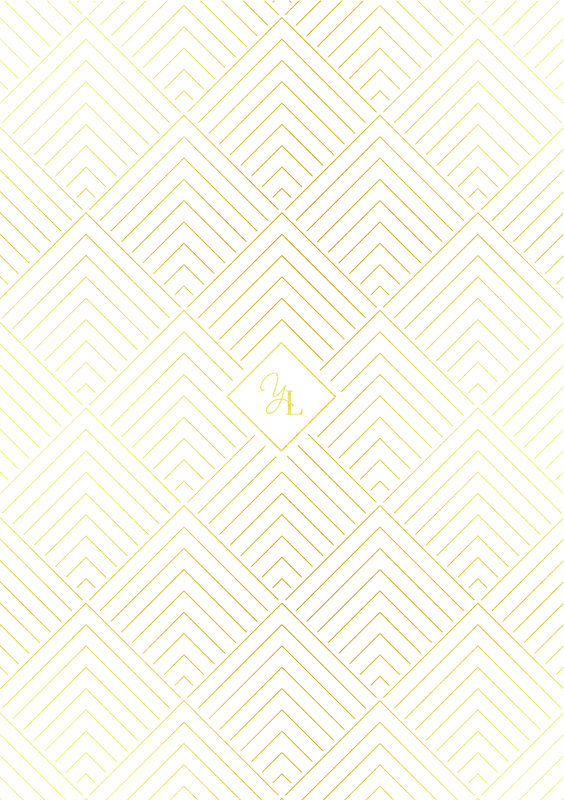 Throughout the consultation, Anika will work with you to create outfits that work for you. 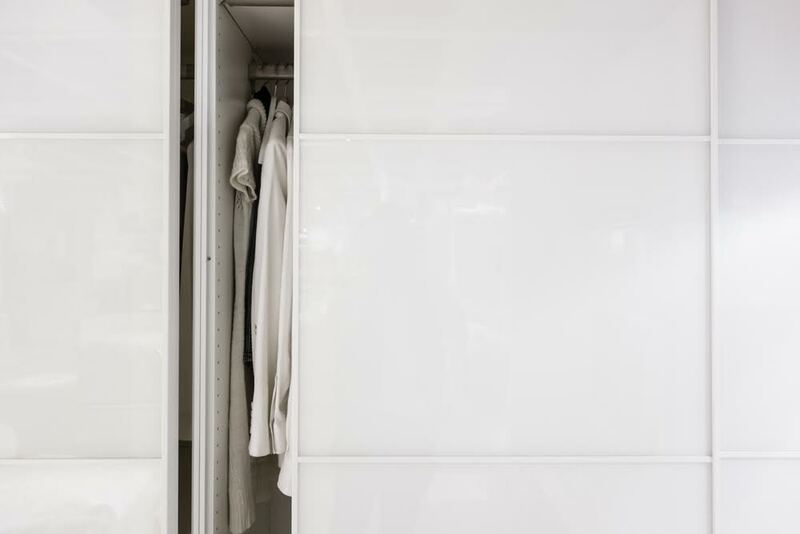 An organised wardrobe is the foundation to dressing with ease. There is no point in simply adding new pieces, if you’re not willing to organise what you already own & let go of some oldies too (don’t worry, you won’t be pushed into throwing out a thing!). The YL team of stylists know how hard it is to organise & edit a wardrobe, so we will teach you the tricks as we go so that you can continue our work. Research suggests that we wear 20% of our wardrobe 80% of the time, so it’s our obligation to you, to flip those figures on their head and have you wearing every piece in your wardrobe. We want you to open your wardrobe and confidently mix & match to create the looks you want. The wardrobe edit can be step one in your style update, followed by step two, a styling session. Alternatively, a wardrobe edit is ideal for those who know they have the right pieces, they just need some help pulling it together. You don’t want any pieces that confuse you taking up precious space in your wardrobe, so let us come and set you on the right track, it’ll make getting out the door every morning easy as can be. These half-day workshops are held at the luxe Styling Suite at Doncaster, Westfield. 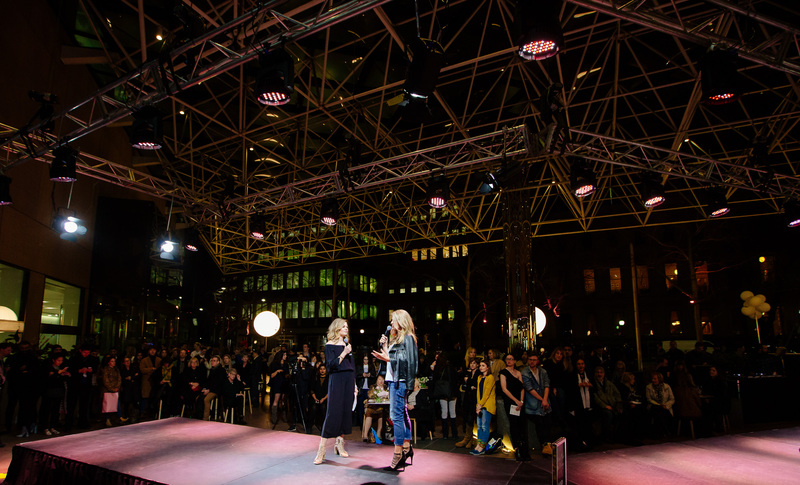 Treat yourself to a stylish half-day gaining insight on how to be the best version of you whilst sipping champagne and enjoying canapés, not to mention the gift bag filled with uber-cool beauty, hair and fashion product & discounts!. The styling Masterclass cost is $247. Guests can have car parking charges waived and pay the $12 Valet Parking rate on the day. Please let Anika know if you would like to add this option to your package. For commercial stylist assignments in wardrobe, stills, production, editorials, runway, live performances and film and television, please contact Anika for a personalised quote. Anika is available for guest speaking appearances. This service is ideal for corporate and specialised events such as team building days. Please contact Anika for more information. Anika’s innovative ‘Your Style Revolution’ is a unique online journey that step-by-step educates, develops & guides you on your own style revolution, from the comfort of home. Learn the personal style ‘tricks of the trade’ then implement them at your own pace. Renowned stylist, Anika Walker is inviting you into a new world of personal style that educates, develops & guides you in an unprecedented way. Regardless of where you live, you can now begin your transformation with this unique, online journey and have Anika lead you on your step-by-step ‘Style Revolution’. 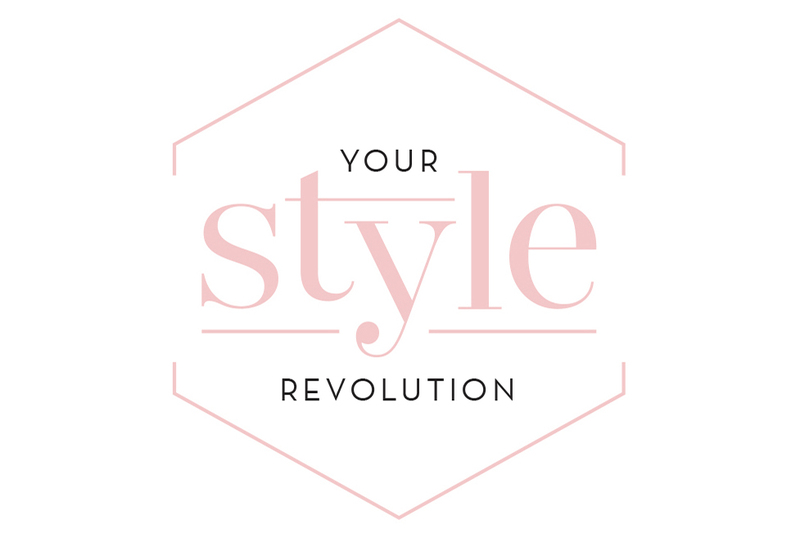 I look forward to introducing you to Your Style revolution later this year. 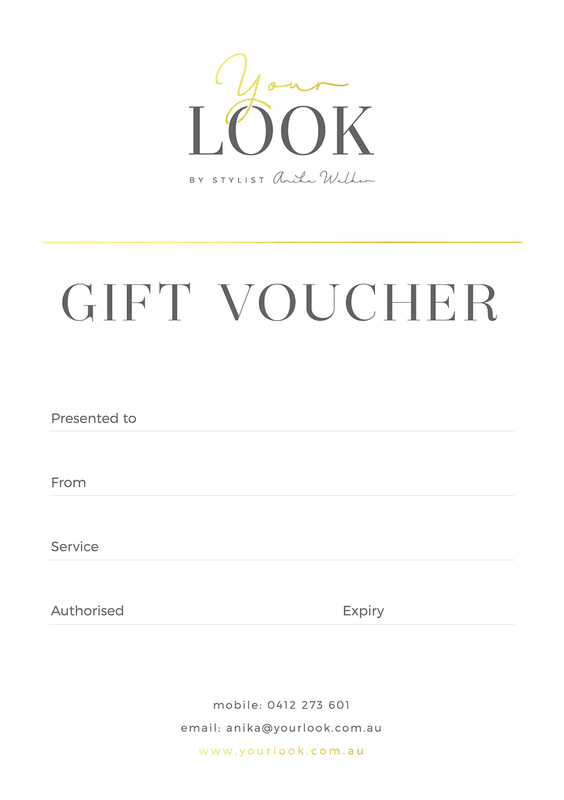 Get in touch to organise a stylish gift voucher to be delivered to you or directly to the lucky recipient. *Your Look accepts direct EFT, Paypal, cash or cheque payments. All pricing is GST inclusive.